and title of the photo. Thank you! 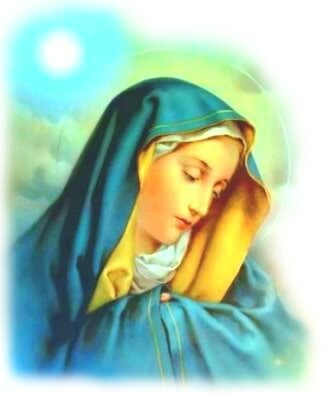 God bless you, Mama Mary Loves You! “Hello My little one. Even if you have all the trials and are weighed down to the ground and you think nothing can lift you out, one look from Me would raise you instantly out of all your difficulties. My child so you see, I have so much watched over you, I allow no harm come to you. Is it not a beautiful thing I am doing for you in coming to you like this? Tell M. Talk about it to Me.